Clear your attic space for better use! 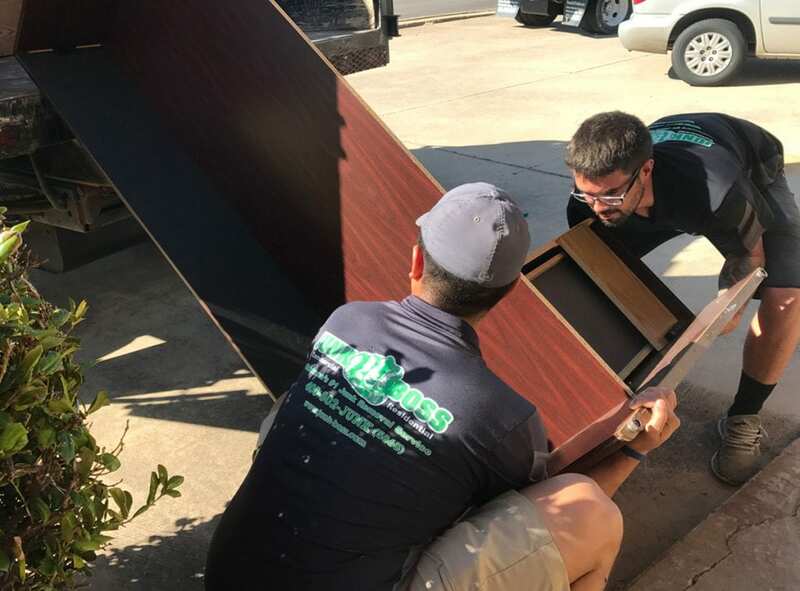 We specialize in removing boxes from your attic. Boxes, old albums, dusty furniture? What other junk are you hiding away in your attic? Did you say you would use or dispose of them later? Everyone always does. Chances are, if you were putting something up there in the first place, you didn’t actually need to keep it. That’s what we’re here for. We do all the hard work for you. You just have to take the first step. Benefits of a cleaner space. Think of all that you can do with the space you could have if you had your attic cleaned out. Depending on how big your attic is and how much it is cluttered you can get creative with the space. At the very least you can use it to organize more items that you do use up there. If it isn’t already, you could even turn it into a spare room. The possibilities are endless once you finally clear it out, so don’t wait for later to come along. You could have a stuffed room or one with a few cluttered items, but that won’t matter because we’ll take care of it. You’d be surprised how much we can carry out with one truck. For example, one truck can approximately hold 9 couches and 1 twin mattress. Check out our website for more volume based details. The first step in a cleaner and clearer attic is making that first call to Junk Boss. 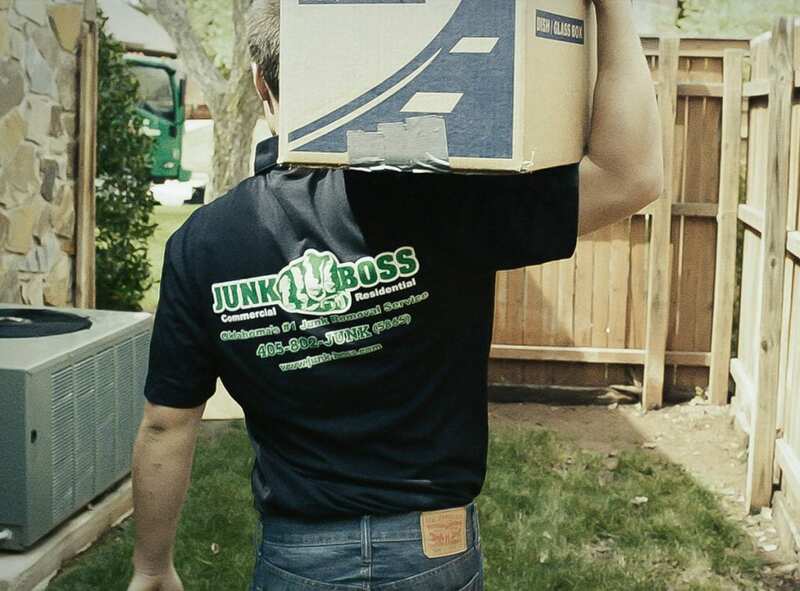 We’re a reliable junk removal company based in Oklahoma City and we offer commitment-free quotes. Contact us today for a cleaner attic!